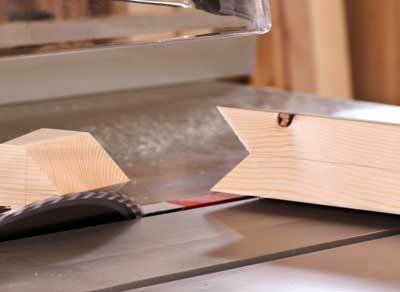 Table saws are an essential piece of machinery for the workshop and are used for cutting along the length or across the wood when used with mitre fences or crosscut tables. Our professional range of Table Saws are for demanding enthusiasts, small or industrial workshops. Which tables saws do you have for sale? Need advice about Table Saws? Looking for a Table Saw but not sure which one?